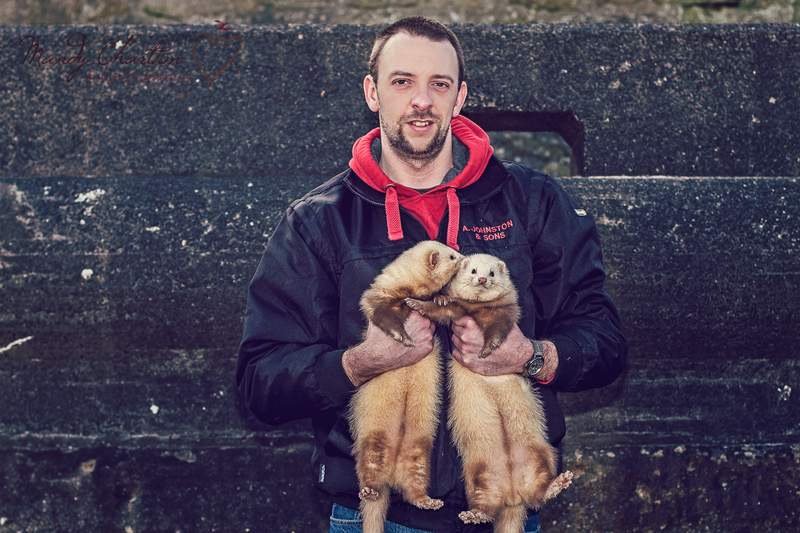 Pets, one of our national obsessions, I bumped into this man one day on the beach walking his ferrets, as you do! Being British, it's about more than where you come from or which location you have on the great island upon which we Brits reside, with only 11 or so weeks until the Scottish vote in the referendum to decide if they're going to be independent I've been reading articles, books and thinking at great length about identity and what it means to be British, for instance, Andy Murray, he's Scottish but he's British, what happens at Wimbledon if Scotland declare independence, will he revert to Scottish and then they'll play the English at tennis just like in football? To me there are things which bring us together as British whether you're from England, Scotland or Wales. Eccentricism, we Brits, well we're not only a little bit bonkers but we actually celebrate that we are, there's nowhere else like us in the world, we have Morris dancers for goodness sake, nowhere else would have even dreamt of middle aged men with jingly wrists and sticks doing some kind of strange British tribal dancing, is it just me or does anyone else ever feel just a little bit scared of the Morris Men? The Weather, we love to talk about the weather, it's a national obsession, we know that it's always damp in Manchester and they rarely get snow, we know that if the Glaswegians and Geordie's even get a glimpse of the sun they start taking their clothes off, being a sort of pearly white colour with occasional bright red strips seems to be a fashion statement for a certain type of man on a British summers day. The Royal Family, I have no shame or embarrassment in declaring that I love the Queen, she's fabulous, she looks like your granny but you wouldn't want to mess with her, when we get down to it we're all a little patriotic, it's one of our things we do well, we'll travel to London on a whim to go and stand and wave a flag at a car that's hundreds of metres away from us because there's someone royal in it, what's even more impressive is that we'll do it in the rain or the snow, we just don't care, if there's mention of a Royal wedding, baby or anniversary then we are there! Complaining, I kind of hinted at that when I wrote number 2, we Brits, we don't half like a whinge though, often it's about nothing particular, the queue in Sainsburys, the late arrival of the postman, the neighbour across the road with the caravan in his drive that he's only ever used once and that was a party in his own drive! The Train, now yes, I could have coupled it with complaining because there's nothing more we Brits love than complaining about travelling on a train but for me and most of the country we love the train, we love train journeys, my whole UK Cityscape's project is about travelling on the train (where possible) to the 69 cities of the UK I'm documenting for the book. 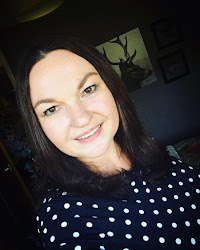 on July 12th I am travelling on my own to Inverness and I can't wait, what a wonderful journey, I've been up as far as Glasgow but never past there and I can't wait to go on a journey though the Highlands on my favourite form of transportation. Camping, we Brits can think of nothing better than packing our worldly possessions into the back of a car and spending a week in a tent with our entire family, now I kind of understand it in the summer or for short periods of time or with copious amounts of alcohol but who thought of this idea, if you have avoided divorce when you put the tent up maybe it's something to consider, we bought a tent, putting it up nearly ended in divorce so these days it's glamping all the way, I have to say though toasted marshmallows and gazing up at clear starry skies with the people I love most in the world, well that's always going to be a win! Pets, the British are pet obsessed, whether it's a Goldfish called Goldie, presumably after the toothless songster or a dog called Petunia or a cat called Disco Bob, oh wait.... yes I suppose we Charlton's are definitely in that category and proud but it's definitely not just us, our local artisan market is testament to that, you can get more flavours of cupcakes for your dog than you can for yourself, on Sunday we ate at a pub which had it's own menu for dogs, I've yet to find a restaurant where you can take your cat though. If the Scots decide to become completely independent then presumably they'll have to work on forming their own identity, where on earth that leaves me I'll never know, my father was born in Leith which makes me a half Scottish and my husband, well he's a Charlton, a border reiver, if you know anything of them they kept the Scots out of England and the English out of Scotland for whoever paid the highest price, can you feel my inner turmoil?